For tree services performed by skilled professionals, trust our team. When you’re looking for a trusted provider of tree services in Simcoe County, Ontario, you can always count on the team at Wes’ Tree Service. We take care of all types of trees, shrubs, and plants, whether you’re looking to add to your landscaping, set up a pruning schedule, or have an assessment done on a potentially damaged or diseased tree. Our team includes an arborist who understands the importance of proper tree care and will ensure that your landscaping receives the treatment it needs. Our tree services include tree removal, pruning, preservation, structural reinforcement, and emergency storm response for both commercial and residential clients. Our goal is to preserve the trees on your property, so tree removal is a last resort if the tree is beyond repair or restoration. We can also remove a stump if you have one on the property. After a storm, your trees could be damaged and require immediate care to prevent limbs from breaking off and further destroying your property. We take care of trees following storms, which occur from time to time in the area. For tree services performed by skilled professionals, trust our team at Wes’ Tree Service. We can trim your branches and make sure your trees are properly pruned based on their individual needs. 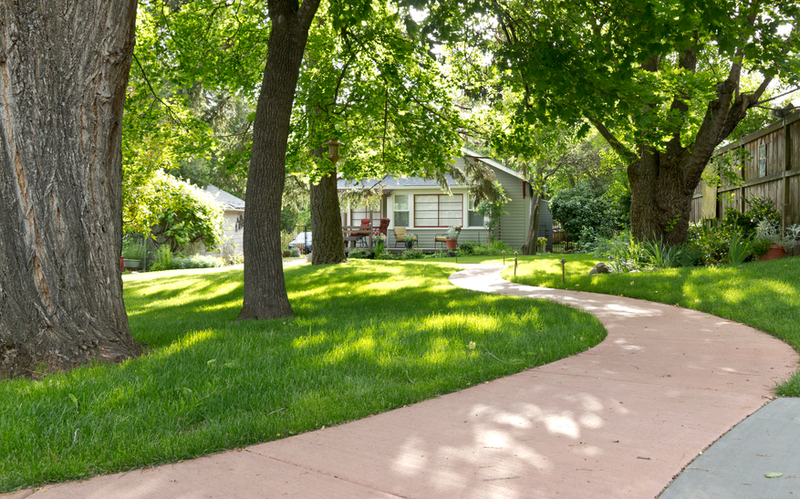 If your landscaping isn’t looking as vibrant as it once did, contact us for an assessment. We’ll send our arborist to your property to determine next steps and come up with a plan to improve the health and long-term vitality of all the trees and plants.